Authorized representatives are allowed provided that proper letter of request and special power of attorney from the applicant. Give the representative a copy and the your vaild ID with affixing three signatures on your letter. 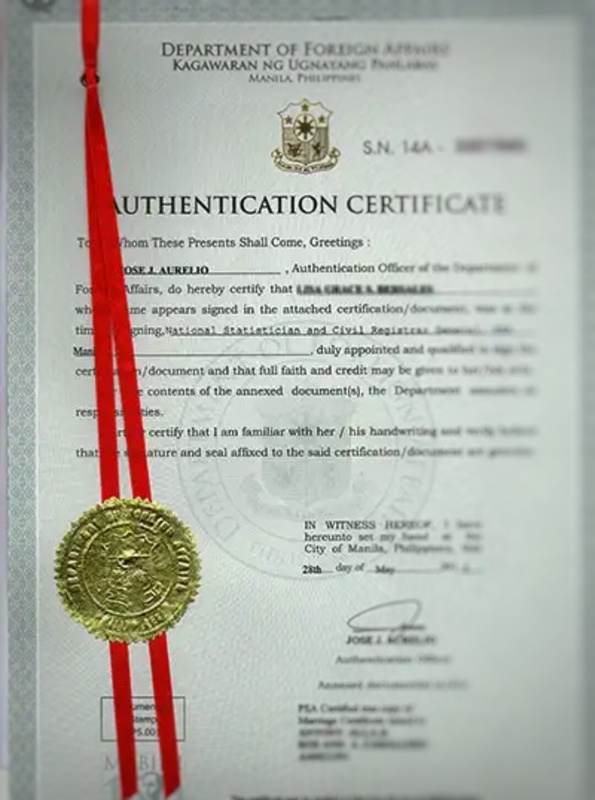 All unclaimed authenticated documents will be disposed of by the DFA after three months. Take note that other government offices offer the same service like the DFA red ribbon for document. Others are Certificate of Muslim Tribal Affiliation, Police Clearance, NBI Clearance, LTO Certificate, Driver’s License, Professional License, Community Tax Certificate / Cedula, Barangay Certification/Mayor’s Certification, Voter’s ID/Certificate, Medical Certificate, Employment Certificates.